Pa’s Tree Service is a family- owned and operated business. We pride ourselves on dependable, honest and professional services with a growing number of repeat clients and customer referrals. We consider safety and the respect of client property our top priority. Customer satisfaction is our goal. Call us today for a FREE ESTIMATE. 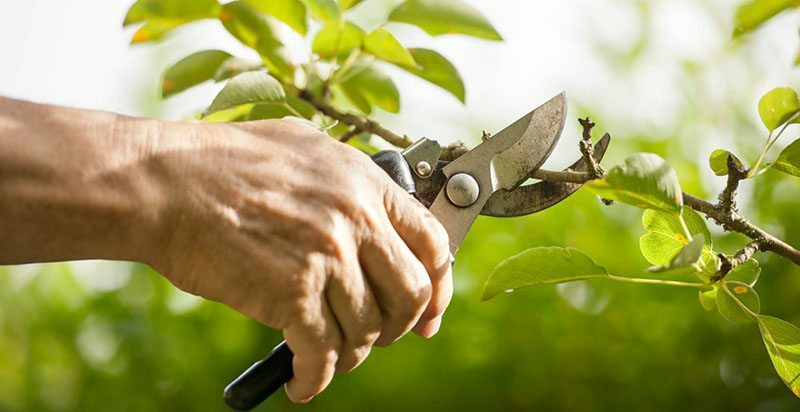 Whether you need to prune your trees to remove dead or broken limbs or to remove a dead or hazardous tree for reasons of safety, Pa’s Tree Service has the equipment and the experience to efficiently take care of the job. 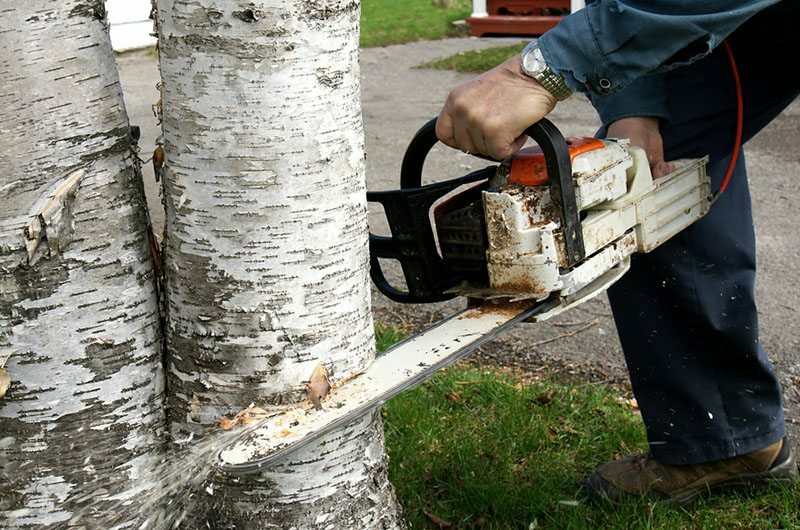 We offer free evaluations of your tree care and landscaping needs. We will be happy to work around your schedule with evening and weekend appointments available. Professional Service, Personal Attention… Expert service you can afford! Pa’s Tree Service is dedicated to providing our customers with the safest and highest quality of work at a fair price while preserving the beauty, health and integrity of my environment. © 2019 Pa’s Tree Service.